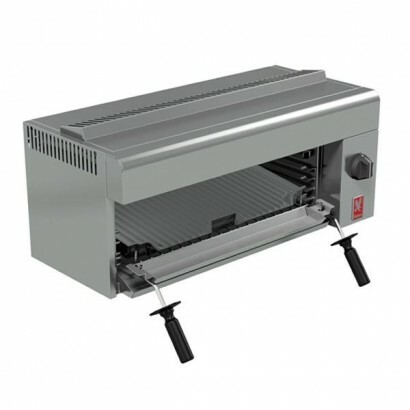 For a high performance grill with variable heat settings and five position shelf runners choose the .. 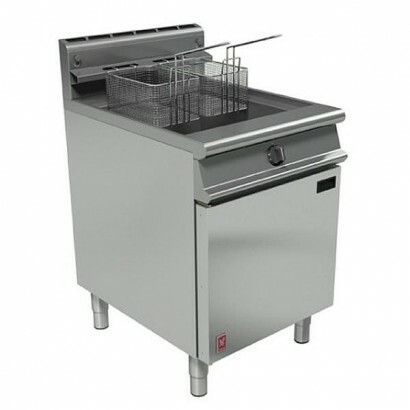 The Falcon LD48 is a light duty double electric fryer with a 16 litre capacity, due to it's two 8 li.. 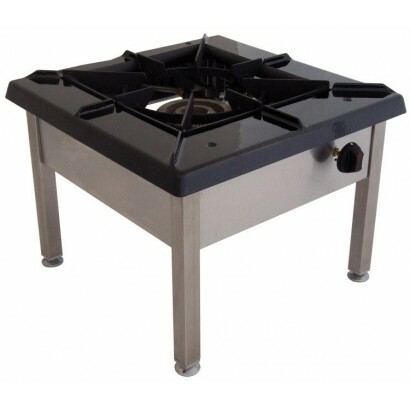 The Falcon Dominator G1478 is a stockpot stove with powerful double ring concentric gas burner opera.. The Falcon Dominator G3101 medium duty gas oven range has six large gas burners and a two shelved ga..
With the Falcon i-top Single Zone Induction Tabletop Unit you get portability and efficiency. 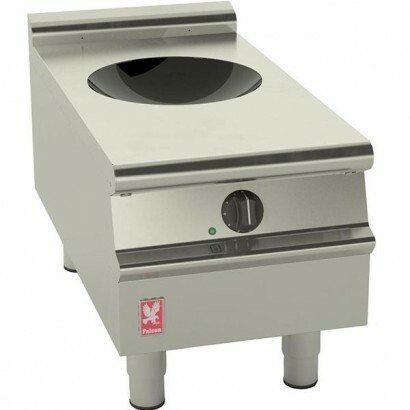 The sm.. 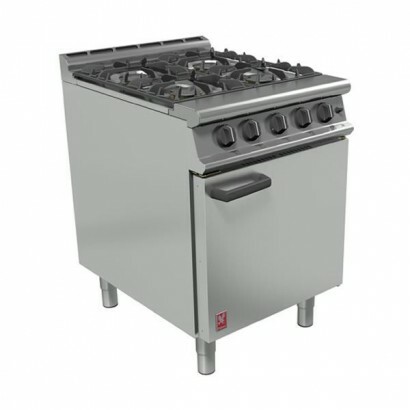 The Falcon Dominator G3161 medium duty gas oven range has four large gas burners and a gas oven with.. 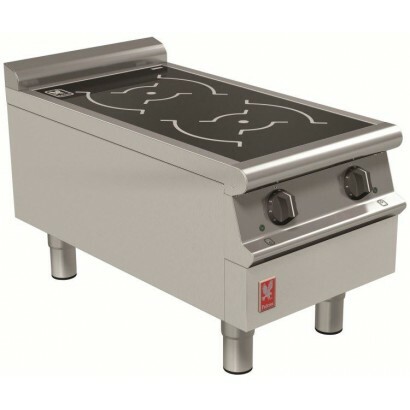 The Falcon Chieftain E2522 Grill has a reversible, close-ribbed aluminium brander; is double-cased w.. 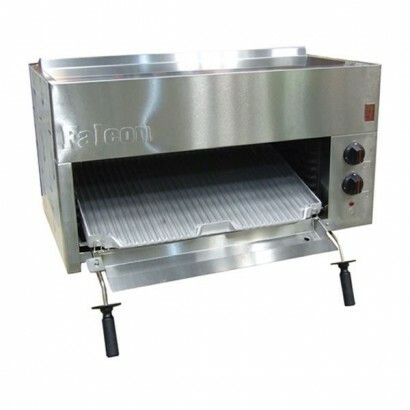 This Falcon Dominator G3860 Gas Fryer is a single tank, twin basket, fryer with piezo ignition, safe.. 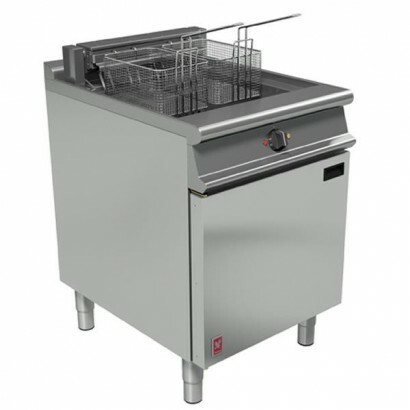 The Falcon Dominator E3860 Electric Fryer is a single pan twin basket fryer with a temperature range.. 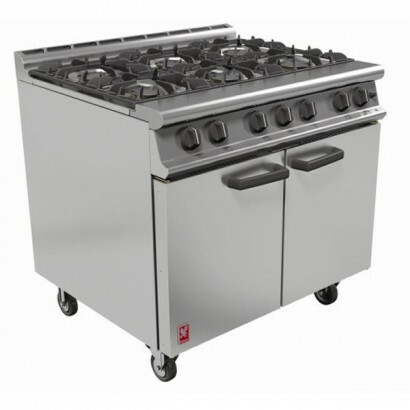 The Falcon G3107 Solid Top Oven Range has a removable central bullseye, piezo ignition and five shel..
A highly energy efficient Wok Boiling Top, the E3900i is perfect in any small kitchen not only for i.. 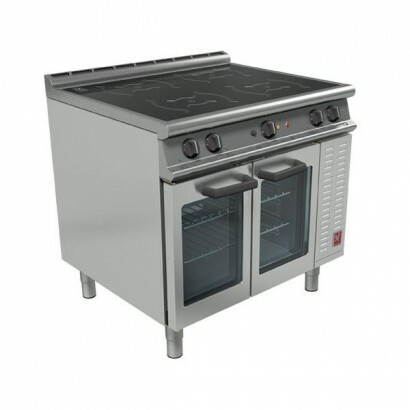 Powerful dual fuel oven range with fan assisted electric oven and six 5.8kW burner gas stove. 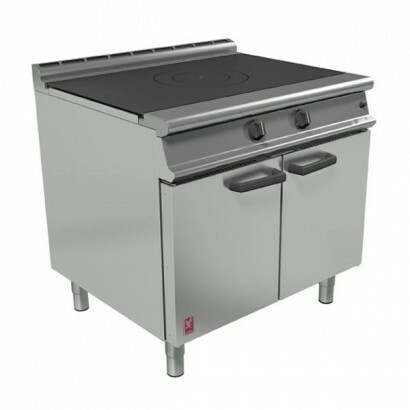 Suppli.. 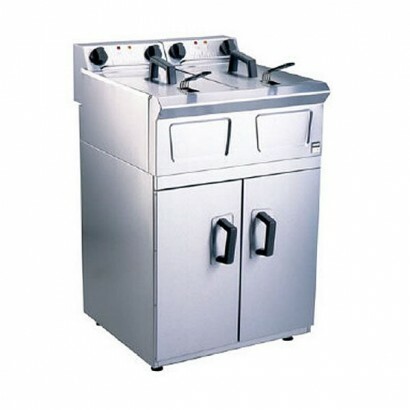 The Falcon E3101 Three Hotplate Oven Range is a medium duty cooker with heavy duty cast iron hotplat.. 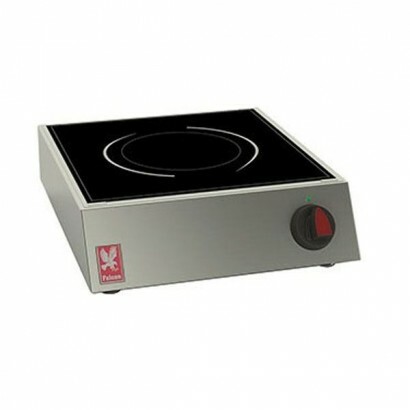 The Falcon E3902i Induction Boiling Top includes an easy to clean glass hob, two 270mm diameter ener.. 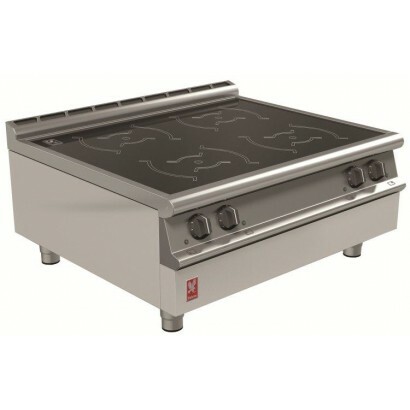 The Falcon E3901i Induction Boiling Top includes an easy to clean glass hob, two 270mm diameter ener..
With four 3.5kW heat zones and a 6mm toughened glass hob the Falcon E3903i Induction Hob is a perfec..
With four 3.5kW heat zones and a 6mm toughened glass hob the Falcon E3904i Induction Hob is a perfec.. 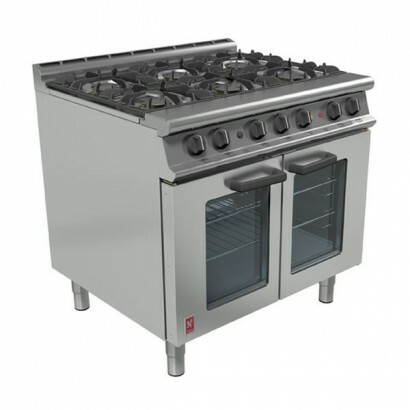 The beautiful Falcon E3913i 14kW Induction Range Oven is perfect for your cafe, restaurant or cateri.. 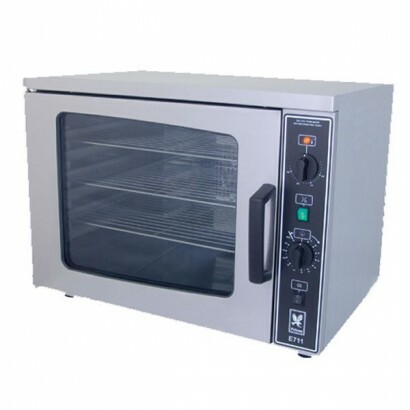 The beautiful Falcon E3914i 20kW Induction Range Oven is perfect for your cafe, restaurant or cateri..